Pede rail provides an attractive, slip-resistant crossing surface for pedestrians, cyclists and the handicapped. 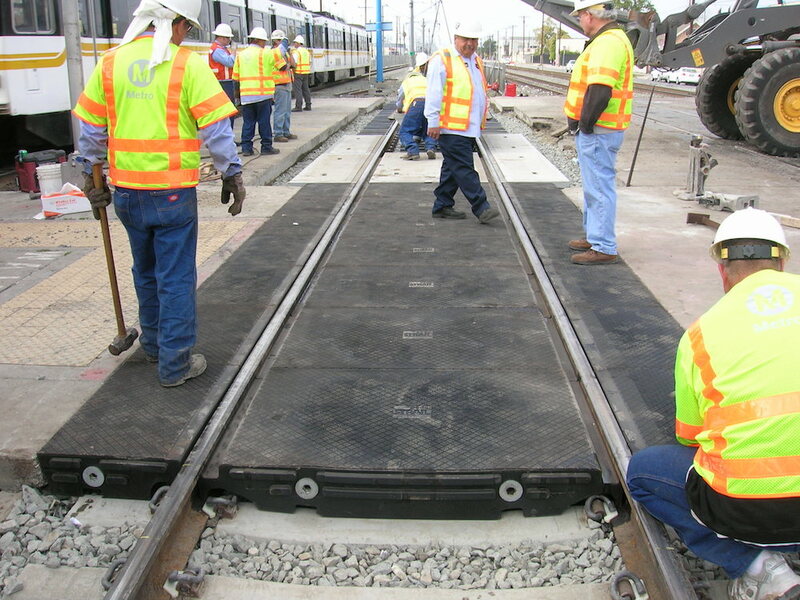 Pede rail complements any grade crossing, and it offers a durable, slip resistant crossing surface that's perfect for pedestrian and cyclist traffic. 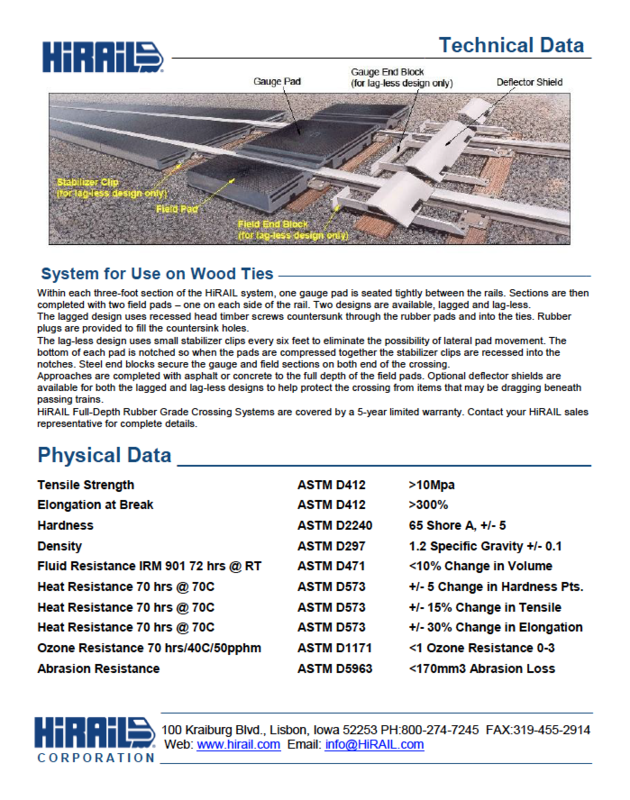 Pede rail's interlocking modular design also complements our HiRAIL full-depth rubber grade crossing system. 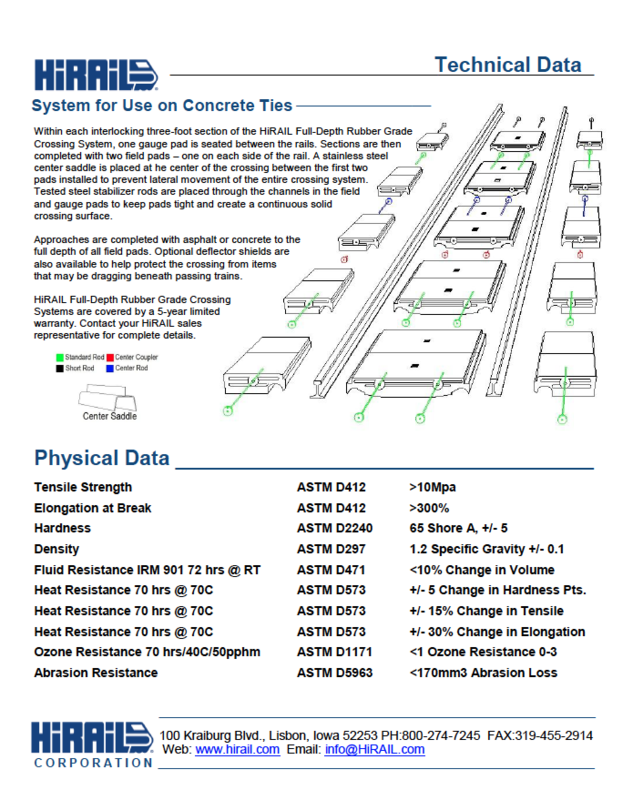 Founded 1983, HiRAIL has grown to become a world-class manufacturer of top-quality, full-depth, 100 percent rubber grade crossing systems. © 2017 HiRail. All Rights Reserved.